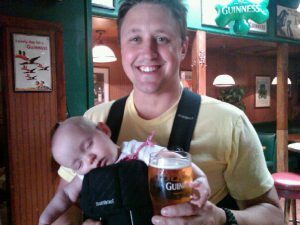 It’s not always in best taste to take your baby to the local Irish Pub. Unless of course, you’ve got a designated driver. 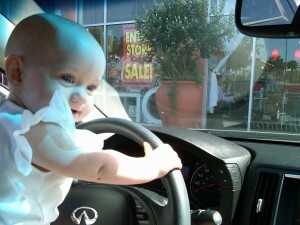 EDITOR’S NOTE: No babies were intoxicated or operated vehicles during the creation of this blog posting.